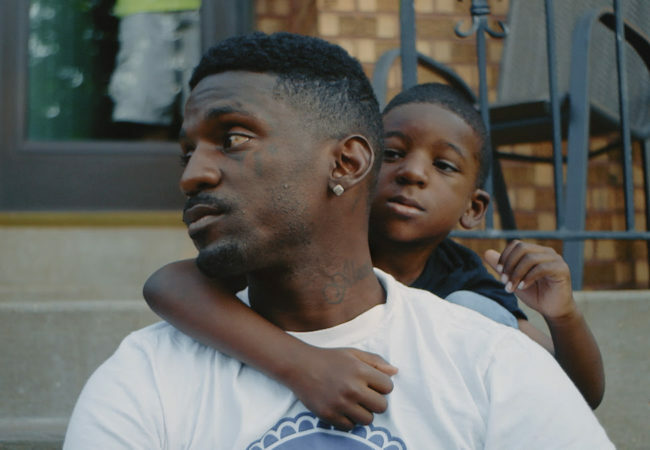 St. Louis Superman is a new documentary short chronicling Bruce Franks Jr., a Ferguson activist and battle rapper who was elected to the overwhelmingly white and Republican Missouri House of Representatives. 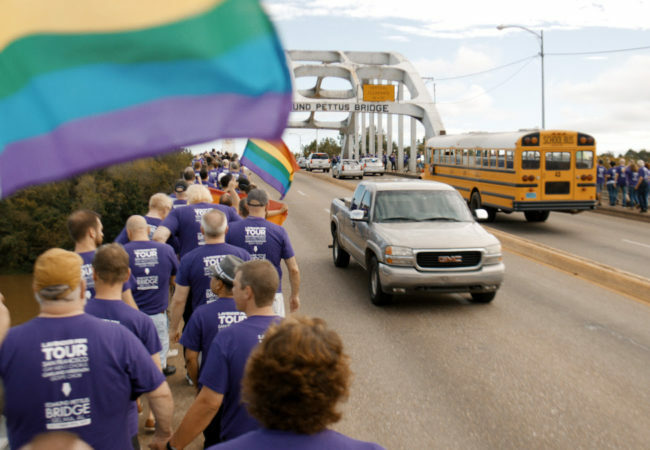 The first trailer is here for the new documentary Gay Chorus Deep South chronicling The San Francisco Gay Men’s Chorus’ life-changing Lavender Pen Tour through five southern states in the fall of 2017. Emoji Documentary PICTURE CHARACTER to World Premiere at Tribeca Film Festival. 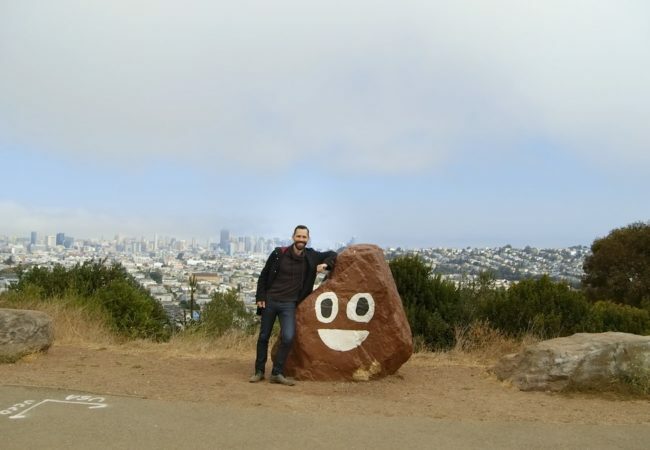 Picture Character, a documentary about emoji, directed by Martha Shane and Ian Cheney, will have its World Premiere at the 2019 Tribeca Film Festival. 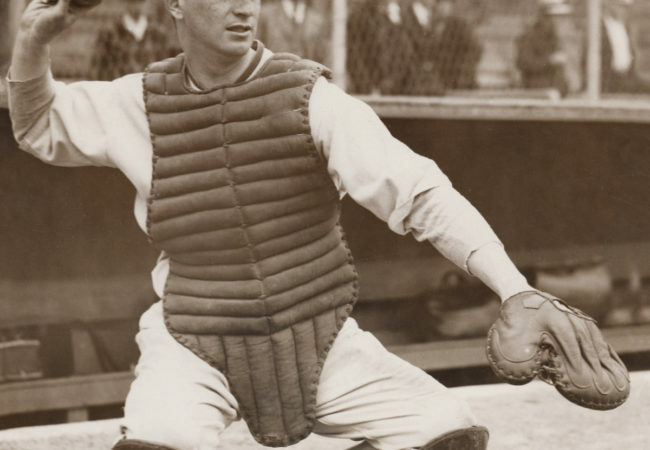 Here is the new trailer for The Spy Behind Home Plate, the film from award-winning documentary filmmaker Aviva Kempner about Moe Berg, the baseball player turned spy. 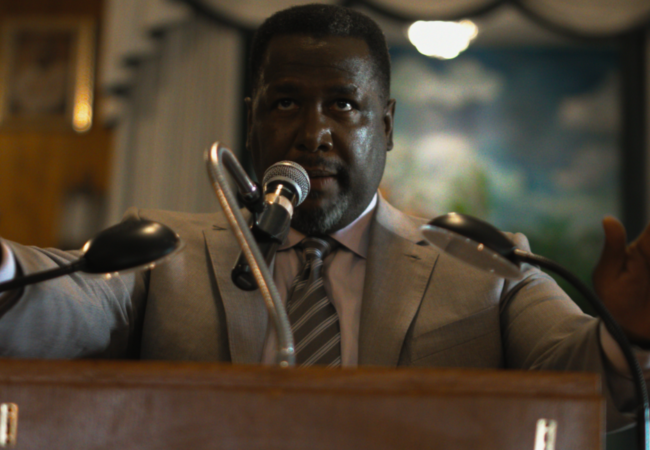 Marshall Curry’s first narrative film The Neighbors’ Window, inspired by a true story told by Diane Weipert, will have its World Premiere at 2019 Tribeca Film Festival in the Shorts: Streetwise program. 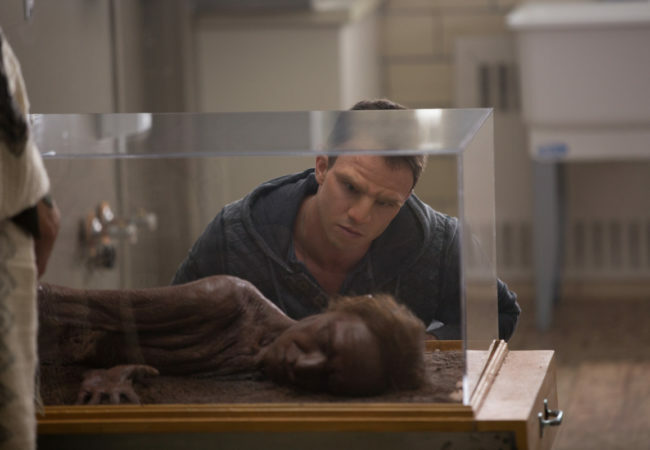 William, an interesting indie sci fi film directed by Tim Disney, follows star academics, Doctors Julian Reed and Barbara Sullivan, who fall in love with each other and with the idea of cloning a Neanderthal from ancient DNA. 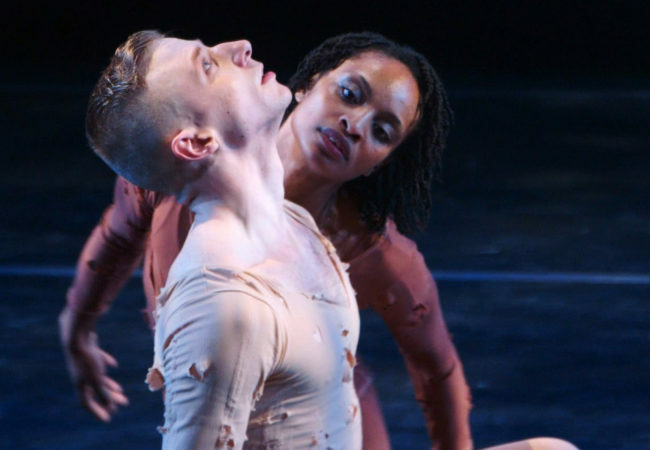 The dance documentary If the Dancer Dances which follows one of New York City’s top modern dance companies preparing for a major performance, released the official trailer and poster. 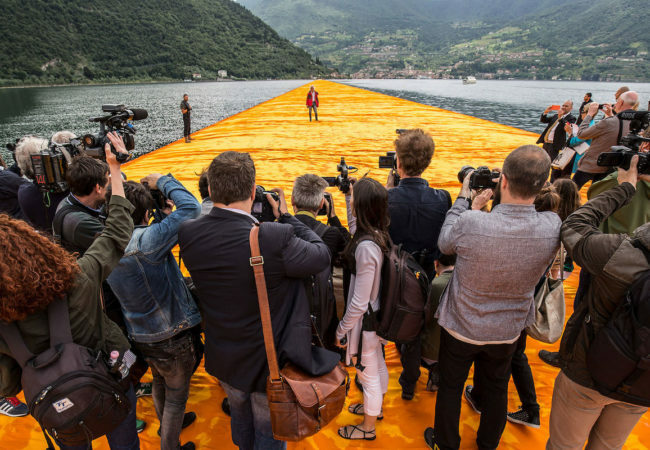 Documented with uncensored access to Christo and his team, Walking on Water is a cinema vérité look at the artist and his process, from inception to completion of 2016’s most visited art event—The Floating Piers. If you are using an IPHONE/ANDROID, IPAD, IPOD, the INTERNET, LINKED-IN and even EBAY, General Magic looks at the rise and fall of the most influential Silicon Valley company behind the incredible creators and visionaries. French filmmaker and screenwriter Claire Denis will lead the Short Films and Cinéfondation Jury of the 72nd Cannes Film Festival. 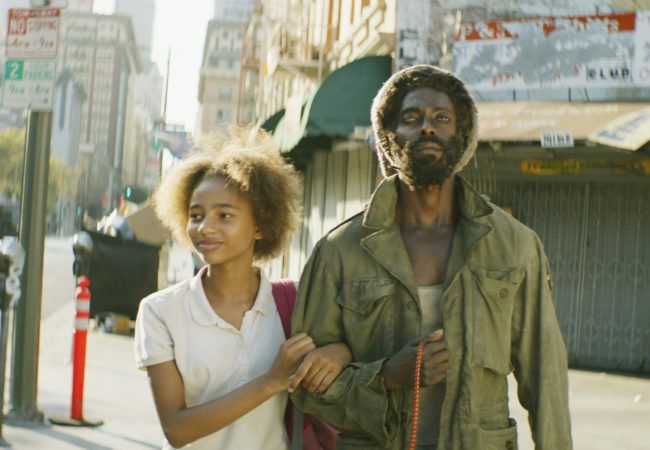 Burning Cane, the feature debut of 19-year-old New Orleans filmmaker Phillip Youmans, will World Premiere at the 2019 Tribeca Film Festival. 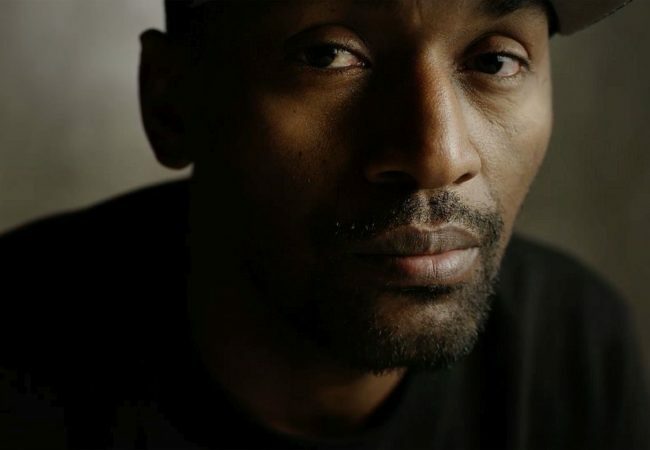 The documentary Quiet Storm: The Ron Artest Story, based on the turbulent life of one of the NBA’s most controversial figures will premiere on SHOWTIME during Mental Health Awareness Month. 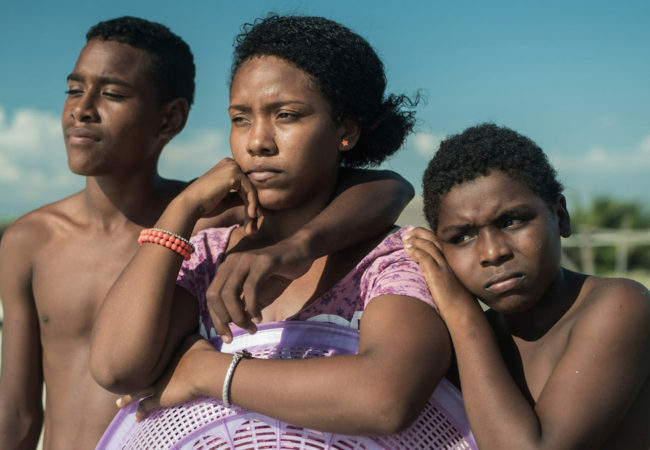 Hola Mexico Film Festival has added a new section, The Other Mexico/El Otro México, highlighting experiences of Mexicans rarely portrayed on screen. 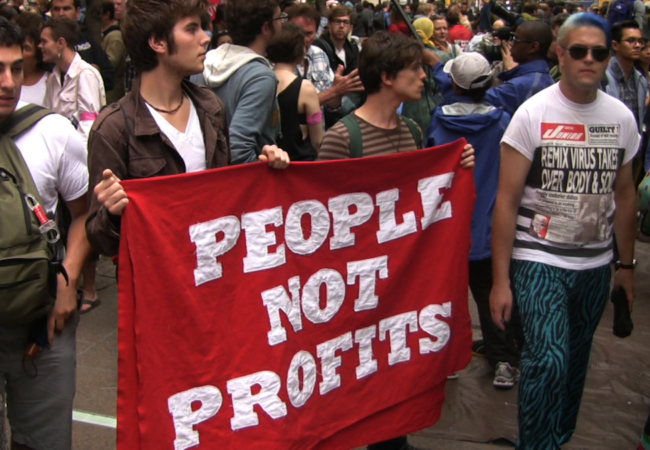 Renegade Dreamers, a new feature documentary by acclaimed filmmaker Karen Kramer is a window into the New York spoken word poets and folk singers of today who use their art for social change. Sword of Trust, the latest work by Seattle filmmaker Lynn Shelton, will be the Opening Night film of the 45th annual Seattle International Film Festival. 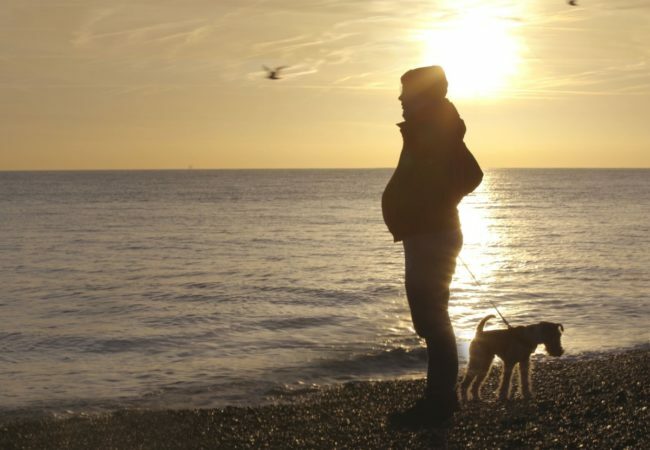 Jeanie Finlay’s Seahorse, that follows a gay transgender man who decides to carry his own baby, released the first trailer ahead of its World Premiere at the 2019 Tribeca Film Festival. IN A NEW YORK MINUTE from first time writer/director Ximan Li will have its World Premiere at the 2019 Newport Beach Film Festival. 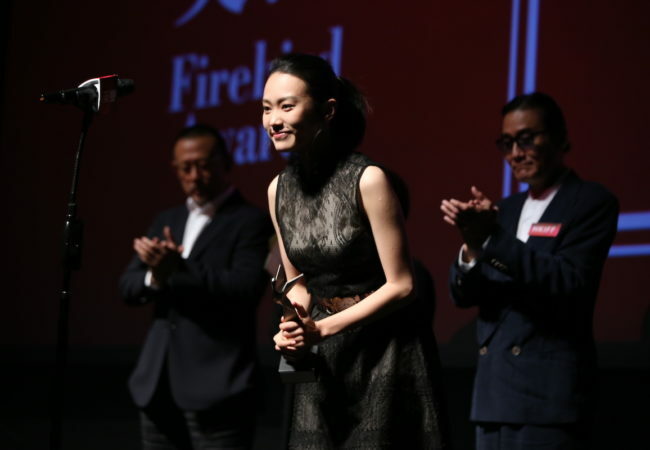 Wang Lina’s A First Farewell and ​Ivan Salatić’s You Have the Night are the big winners at the Firebird Awards of the 43rd Hong Kong International Film Festival. 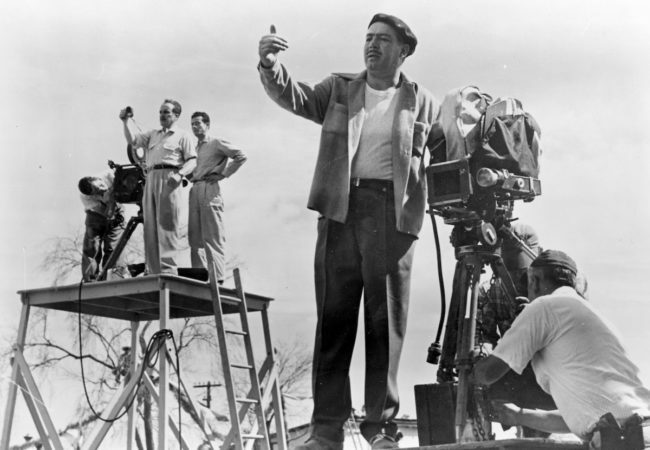 The 67th edition of the San Sebastian Festival and Filmoteca Española will dedicate a retrospective to the Mexican director Roberto Gavaldón.